Mark Sawyer brings a strong business background and experience in driving clinical excellence in addiction treatment to his role as CEO of Oxford Treatment Center. Prior to coming to Oxford, Sawyer most recently served as CEO at Acadia Healthcare’s Twelve Oaks Recovery Center in Navarre, FL. During his six-year tenure at Twelve Oaks, Sawyer also served as controller, CFO, and Director of Operations. Under his leadership, the center made strides in client satisfaction, employee engagement, and financial metrics, earning the program its first Recovery Division Clinical Excellence Award in 2016. Sawyer’s passion for addiction treatment is rooted in his ability to support those who are committed to helping others. His role includes providing a vision for clinical and support staff to do their best work and giving them the resources they need to make that vision a reality. Sawyer is dedicated to clinical excellence and innovation in addiction care. 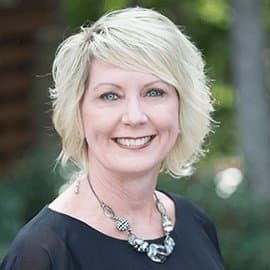 Jerri Avery, LCAT, Ph.D., has over 24 years of experience in federal grant-writing and implementation, social service program management, workforce development, social science research, and governmental and nonprofit leadership. Dr. Avery holds a Ph.D. in public policy and administration from Jackson State University. She has directed programs and conducted research on mental health promotion, drug prevention, and drug treatment initiatives. 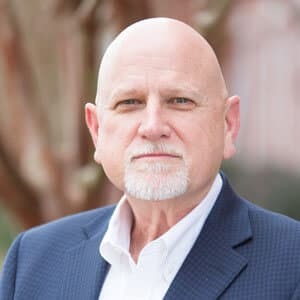 Prior to becoming Oxford’s clinical director, Dr. Avery served as Director of the Mississippi Department of Mental Health’s Bureau of Alcohol and Drug Services. A former primary therapist at Oxford Treatment Center, Amy works with the business office and clinical team as a liaison to help families and patients navigate Oxford Treatment Center’s 90-day continuum of care. Her focus includes helping families ease the transition into next steps in treatment. 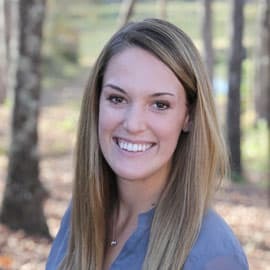 Amy holds a bachelor of arts degree in psychology from the University of Mississippi and is a Certified Alcohol and Drug Counselor through the Mississippi Association of Addiction Professionals. Prior to joining Oxford Treatment Center, she worked for eight years in the field of adult residential addiction treatment, serving mostly indigent and pregnant populations in the Mississippi Delta. She has experience and specialized training in crisis intervention, suicide prevention and mental health first aid for adults and adolescents. She also has experience working with the judicial system and Drug Court as a consulting therapist, as well as in conducting outreach/aftercare focus groups for individuals who have recently completed residential treatment. Barry supervises residential treatment programs for adults ages 26 and older. 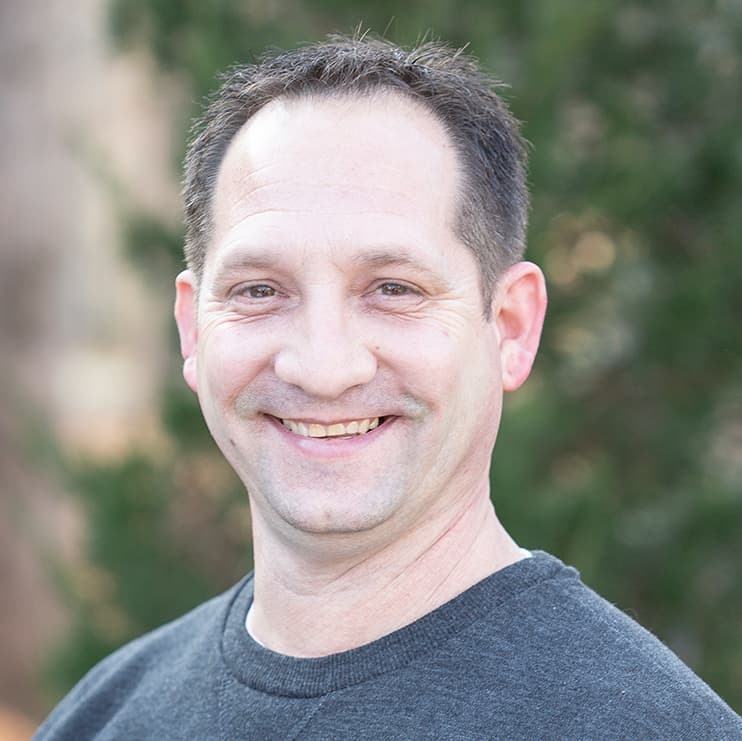 His experience in the addiction field for more than 10 years includes working as an aftercare/outreach counselor with direct services, including group and individual counseling as well as teaching addiction education. 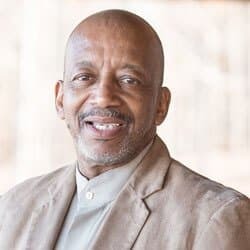 An Internationally Certified Alcohol and Drug Counselor, he specializes in motivational interviewing and works to facilitate change that is patient-centered. He serves as a Substance Abuse Professional (SAP) for the U.S. Department of Transportation. 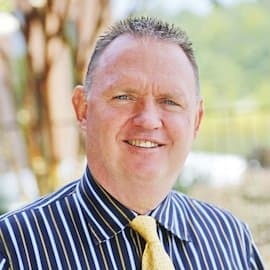 A veteran of substance abuse treatment in the state of Alabama, Reggie brings more than 25 years’ experience in helping people overcome drug and alcohol addiction. At Oxford Treatment Center, he leads a team of clinicians dedicated to the young adult patient population, ages 18-25. Reggie spent most of his career with Bradford Health Services in north Alabama. He entered the treatment field in 1990 and has worked with patients in both inpatient and outpatient treatment settings. His experience has included leading aftercare for families of people in early recovery, as well as developing and marketing treatment programs for adolescents. Watkins is certified as a Master’s Level Addiction Professional, Alcohol & Drug Counselor and Internationally Certified Alcohol & Drug Counselor. He holds a master’s degree in psychology. Tori uses outdoor and recreation experiences as a therapy tool that helps patients overcome self-destructive habits and build a new sense of self to carry them into recovery. She joined Oxford Treatment Center from Community Health and Wellness LLC in Austin, Texas, where she worked primarily with young veterans who faced physical disabilities, substance-abuse problems or other challenges. 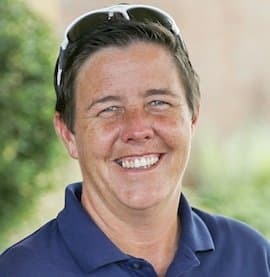 She holds an undergraduate degree in therapeutic recreation from Southern Illinois University and is a Certified Therapeutic Recreation Specialist. As the Director of Admissions for Oxford Treatment Center, Mary assists our clients and their family members during the admissions process for their medical detox and residential program stays at Oxford Treatment Center. 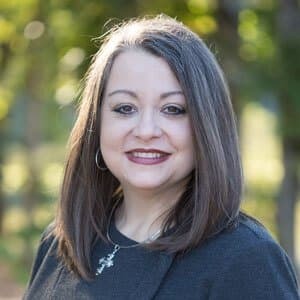 Her experience in the addiction-recovery field includes working as a Clinical Assistant, Family Program counselor and Admissions Officer at New Life Lodge in Tennessee. In addition, she has spent time as a volunteer with the 23rd Judicial District Drug Court in Dickson County, Tennessee and managing Sober Living homes for women. Buddy manages all facility staff, including grounds, housekeeping and safety personnel. 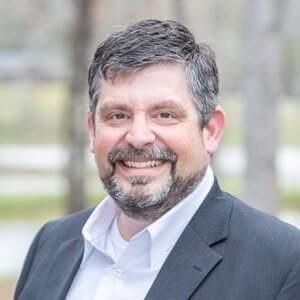 His experience includes managing facility safety programs at distribution companies, planning and budgeting maintenance requirements, and managing third-party maintenance contracts. He has also been an owner for lawn and landscape companies. Mary oversees human resources for Oxford Treatment Center’s inpatient and outpatient locations. She began her HR career with Cintas Corp. in Memphis, Tenn., and in Tuscaloosa and Montgomery, Ala. Desiring a career in healthcare, she joined Baptist Memorial Hospital-North Mississippi, where she served as HR manager for 14 years before coming to Oxford Treatment Center. She holds a bachelor of business administration and an MBA from Delta State University.